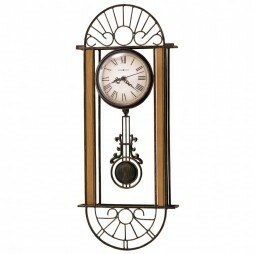 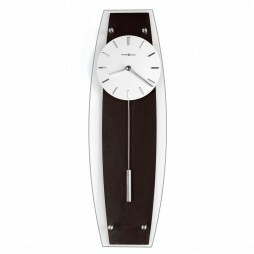 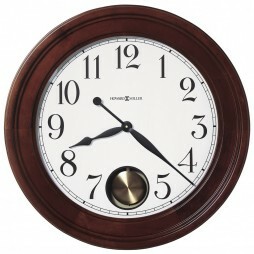 Fill your home with the decorative charm of the Hermle Clapham Wall Clock. Evocative of the classic style which reigned during the 19th century, this clock will bestow its own special allure on any room it is placed in. 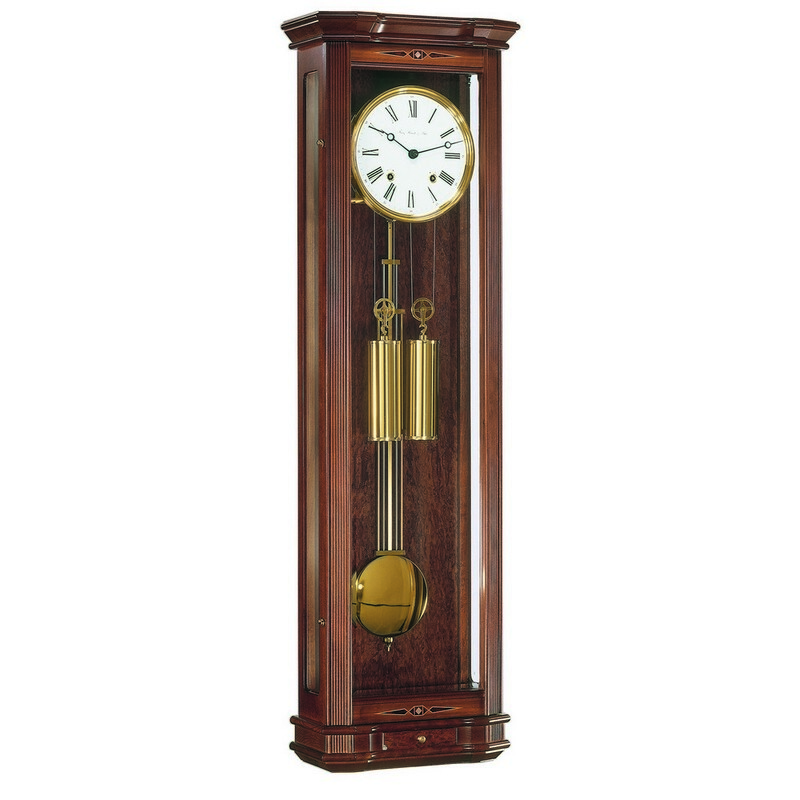 Brought to you by none other than leading clock manufacturer Herme, its features include a gleaming case in deep brown French walnut with glass panels which make its large, white face edged with a brass bezel and pendulum especially noticeable. 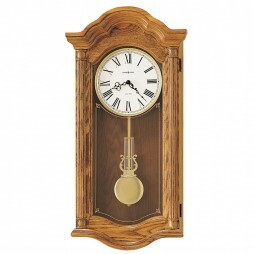 The clock?s additional features also include a mechanical 8-day cable driven movement, a silencing lever as well as a drawer.